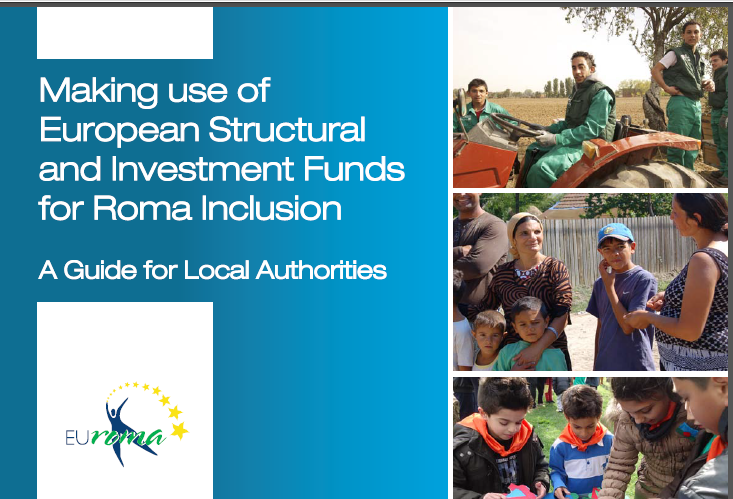 ›› Stresses the potential role of local institutions in the integration of Roma and the implementation of the Roma integration strategies. ›› Analyses existing barriers to access ESI Funds and gives practical tips to overcome them. ›› Gives concrete recommendations on successful approaches, good practices and lessons learnt from other experiences at local level.